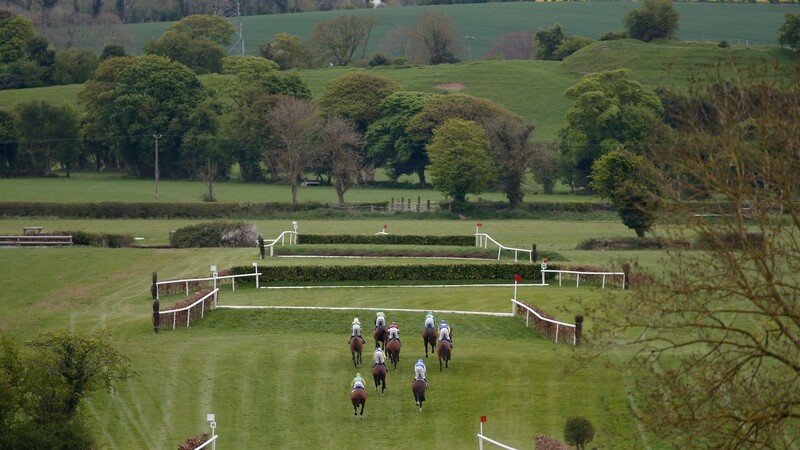 In a race over four miles and a furlong that requires 35 fences to be jumped, much can happen. In the latest running of the La Touche Cup, much did. There was plenty going on after the race as well. 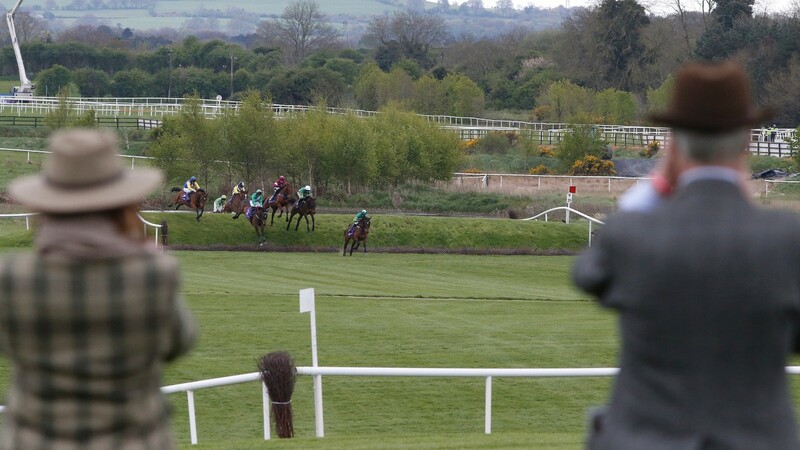 While the race proved agonising for one local man, trainer Peter Maher, it yielded joy for another, as veteran jockey Barry Cash steered Treo Eile to a head defeat of odds-on favourite Cantlow, after which he announced this will be his final Punchestown festival in the saddle. 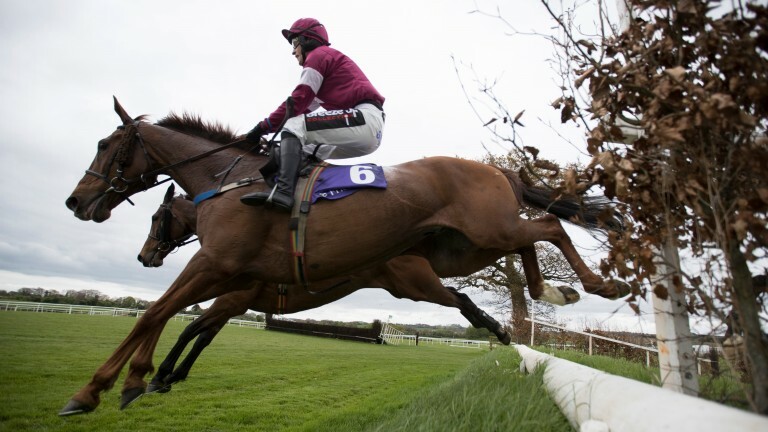 Also bowing out, although more immediately, was former high-class chaser First Lieutenant, who ended his most honourable career by finishing third in the latest edition of Punchestown's wackiest race, one that even with an unusually small field of eight delivered plenty of excitement. "I've been long enough round here that I should remember," said Cash when asked if he found it difficult to plot his away around the famous banks course that has proved so kind for so long to trainer Enda Bolger. On this occasion it left both Bolger and Maher frustrated. Maher, whose Enniskillen had beaten Treo Eile into second in Tuesday's festival opener, saw his Mtada Supreme run off the course when still in contention soon after the final crossing of Ruby's Double. Thereafter Treo Eile and Cantlow settled themselves into a duel that went the way of Cash, not the 8-11 shot's rider Mark Walsh. "There are no excuses. He had the inner line turning in but got outbattled," said Bolger, who had been seeking his 14th La Touche triumph as a trainer. The banks king was magnanimous in defeat, as was owner JP McManus, who walked over to winning trainer Shay Slevin and told him: "Well done. We were beaten by a better horse." Slevin, whose son JJ partnered First Lieutenant, had not expected that to be the case. "Tuesday was the one for him, but he was beaten," said Slevin. "When he pulled out fresh we thought we would give him another go today. I never thought he would win though." But win he did, much to the delight of Cash, who also lifted the cup aboard Maher's Big Shu in 2013. 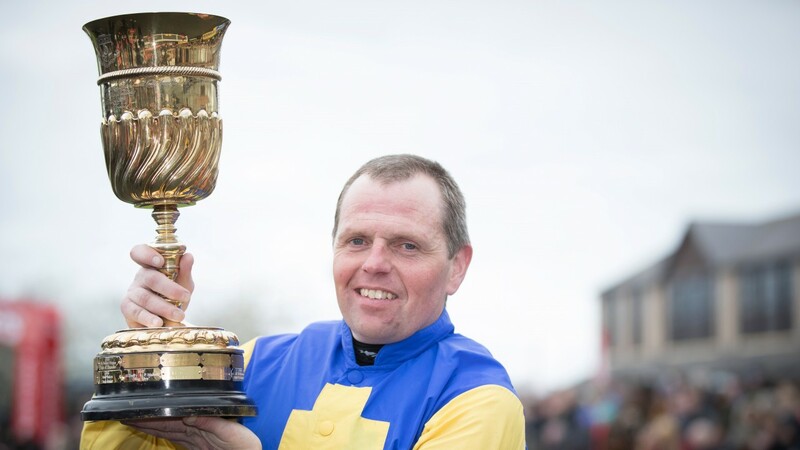 "Winning at Punchestown is always special for me because it's my local track," said the 42-year-old, who earned his greatest fame aboard Brave Inca. "I don't know when I'll be stopping but I know this will be my last Punchestown festival," he revealed, adding: "You can't go on forever." Nor can First Lieutenant, who at 12 signed off in his 50th race, three of which were won in Grade 1 company. "He's been a fantastic horse and he'll now start eventing with my daughter Megan," said owner Michael O'Leary's brother Eddie. The La Touche will not be remembered fondly by First Lieutenant's jockey. Slevin received a 21-day suspension having been found guilty of "using his whip with excessive force", while the whip itself was deemed to be worn.